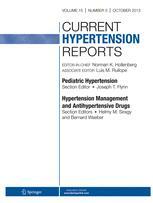 In this original publication we demonstrated that, in hypertensive patients, 24-h systolic blood pressure variability is moderately and independently associated with 24-h central blood pressure, pulse wave velocity (PWV) and the augmentation index. In this review we present the most updated information on technologies, clinical evidence and perspectives of 24-hour ambulatory pulse wave analysis in yypertension management. The VASOTENS Registry is also presented in the review. 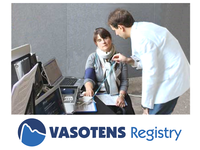 The e-health journal JMIR Research Protocol published the detailed protocol of the VASOTENS Registry. 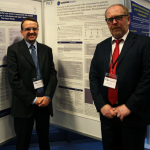 A poster describing the protocol of the VASOTENS Registry was presented by coordinator Dr. Stefano Omboni and Co-coordinator Dr. Igor Posokhov at the ARTERY meeting, which was attended by approximately 230 experts in the field. 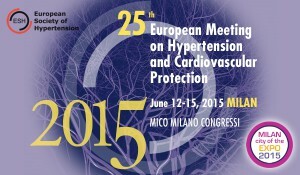 The Project receives the official endorsement of the Italian Society of Hypertension. Project Start-up Investigators’ Meeting held at the Milan, MICO, Meeting room no. 4, floor -1. 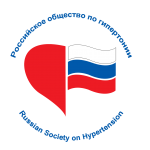 The Project receives the official endorsement of the Russian Society of Hypertension. 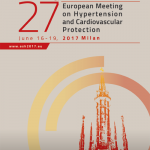 The protocol of the Vasotens Registry is released after months of gestation by coordinator Dr. Stefano Omboni and Co-coordinator Dr. Igor Posokhov. The project is ready to start and recruitment of centers is initiated.